When you are negotiating the sale of your business, you do not want anyone other than the buyer to know the details of the deal. 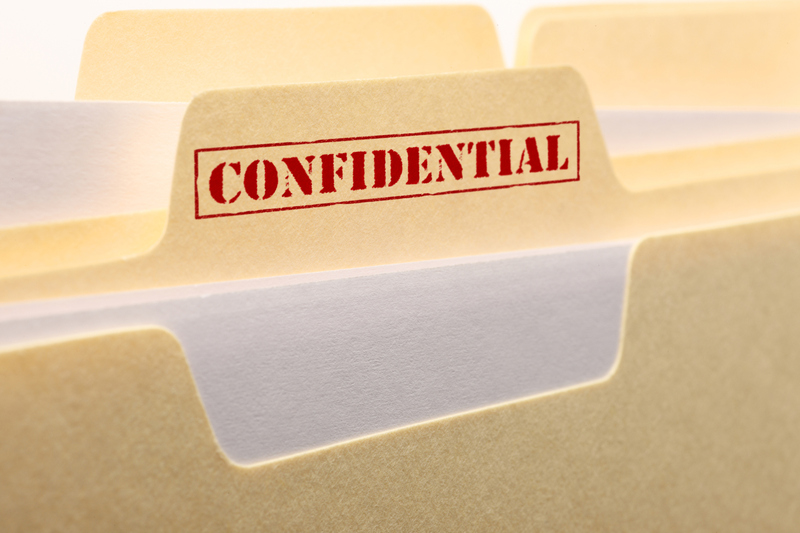 In order to avoid information leaking out, it is vital to ensure business sale confidentiality. According to Andrew Cagnetta, CEO of Transworld, “Seller AND buyers want to keep a sale confidential to make sure customers, vendors and employees do not know prior to sale.” A Non-Disclosure Agreement (NDA) will save you the headache of having any proprietary information leaked and getting into the wrong hands. What does a confidentiality agreement entail? A confidentiality agreement is a contract that requires two parties to keep information confidential for a defined period of time. In the case of a business sale, this often means two years, or until the sale has been made public to employees, competitors and other shareholders. However, these agreements can stipulate that any proprietary information shared at any time is considered to be a breach of contract. The time frame must be specified on the contract before it is signed by both parties. Once a confidentiality agreement is signed, all elements of the sale will remain private. This is crucial if you hope to keep negotiations secret. In addition to time, it might be worthwhile to include a venue clause in the confidentiality agreement. If a state law governs these types of agreements, then you'll want to make sure it is in a venue your counsel is familiar with. Most often it is the state and county the business is located in. If a breach does occur, DON'T PANIC. The great news about using Transworld is, we help people expand their businesses through franchising. You could always tell people you hired Transworld to help you open new markets. But if you want to take legal action, you will have to be able to prove damages. Which can be difficult. Transworld’s brokers are some of the most experienced and professional in the industry. Advising on a number of business sales, a broker can be your second set of ears and eyes when ensuring a buyer is legitimate and ready to make a deal. Our brokers understand the importance of business sale confidentiality and make it their priority. If you are considering the sale of your business, contact the experienced professionals at Transworld Business Advisors – we will ensure you receive the proper guidance throughout the sale of your business, including the signing of an appropriate confidentiality agreement.